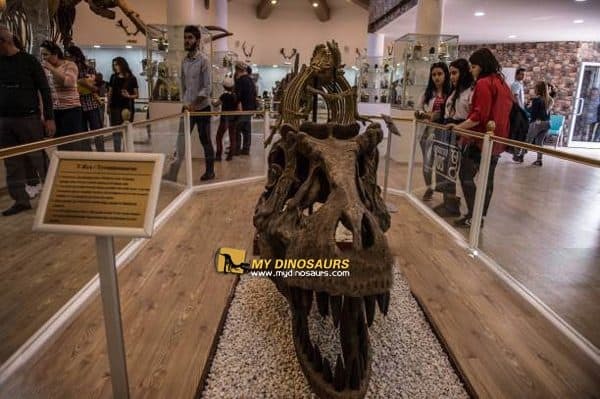 As the biggest manufacturer of artificial dinosaur/animal skeletons, My Dinosaurs is experienced of cooperating with museums, parks and educational institutions. All of our skeletons are made of high quality fiberglass, after processes of polishing and burning, a “real” skeleton completed. 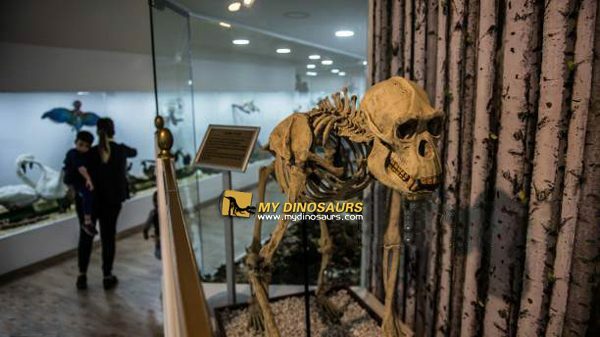 The mini natural museum located in a well-known zoo with a long history in Turkey. 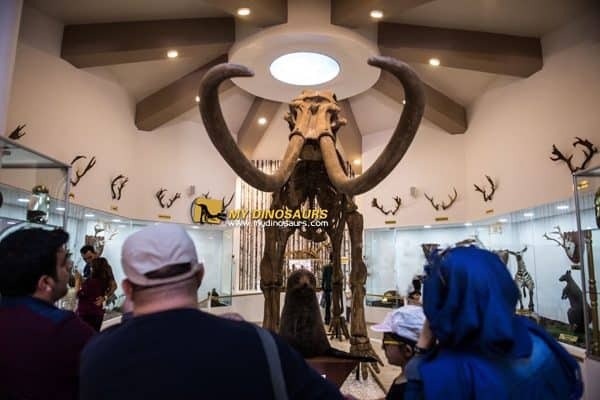 Visitors are able to visit the extinct animal species that lived millions years ago as well as the extant animals. 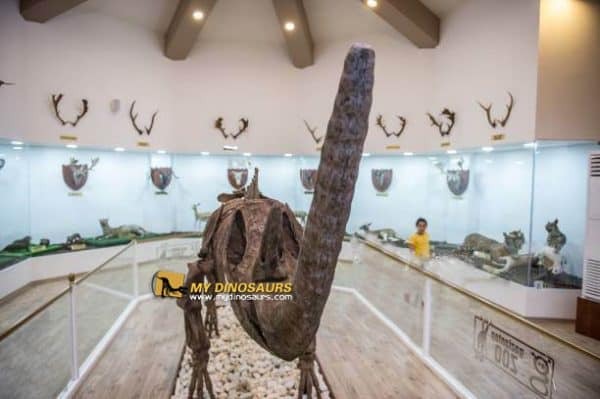 The museum is now the home for the animated skeletons of many animals, from a 4.5-meter-long mammoth that lived in 55 million years ago, to the ancestor of whales – Dorudon. It ranges from the king of the dinosaurs – the Trex, to the reptile Dimetrodon. “These skeletons draw particular attention among visitors. The number of visitors to the zoo is increasing every day because of the opening of the museum, thanks to MY DINO,” the zoo manager said. This entry was posted in Dinosaur Museum, New Products, News, Our Projects. Bookmark the permalink.